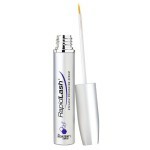 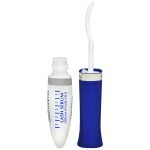 This product is not a strict eyelash serum but it is a great lash conditioner. 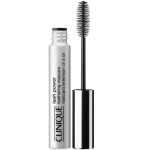 Contrary to most lash enhancers, Clinique Lash Building Primer does not have a standard, pointy brush but the mascara-like applicator. 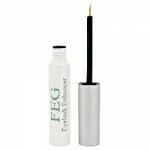 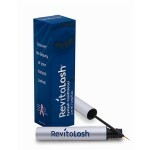 The wide brush coats each lash evenly and covers it …..